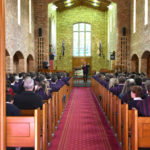 Located on Sydney’s North Shore, Barker College Hornsby, is an Anglican day and boarding school. 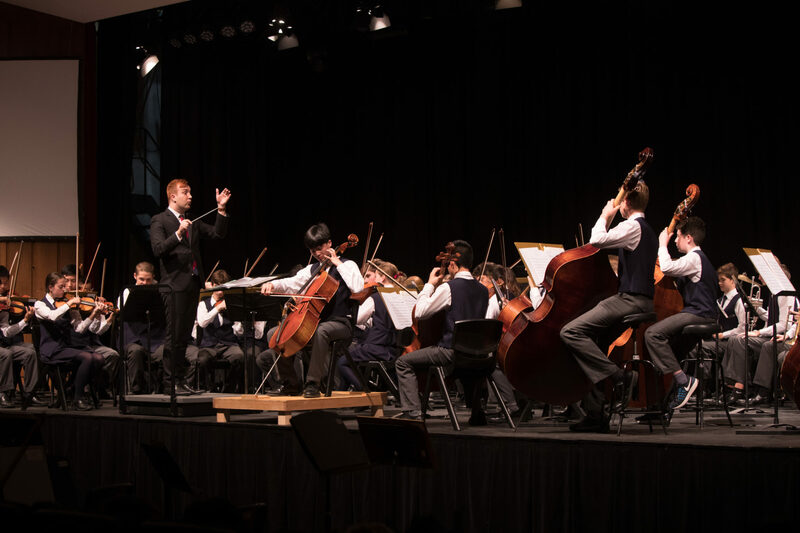 Barker aims to enable each student to grow into confident, independent, well-rounded and mature young adults prepared for active and responsible participation, as well as for service and leadership in the community. Barker has been located on its current 50 acre site since 1895 and successive generations of leaders and families have contributed to the beautiful campus we see today. 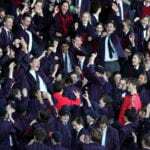 A Barker education is shaped by our focus on preparing for a life beyond the School gates. For us, that’s a world where all people live, work and learn together. Since 1975, we’ve enrolled girls from Years 10 to 12. Looking to the future, we’re proud to have opened places for girls in Pre-Kindergarten and Kindergarten, to be welcoming girls into Year 3 from 2019 and Year 7 girls from 2020. 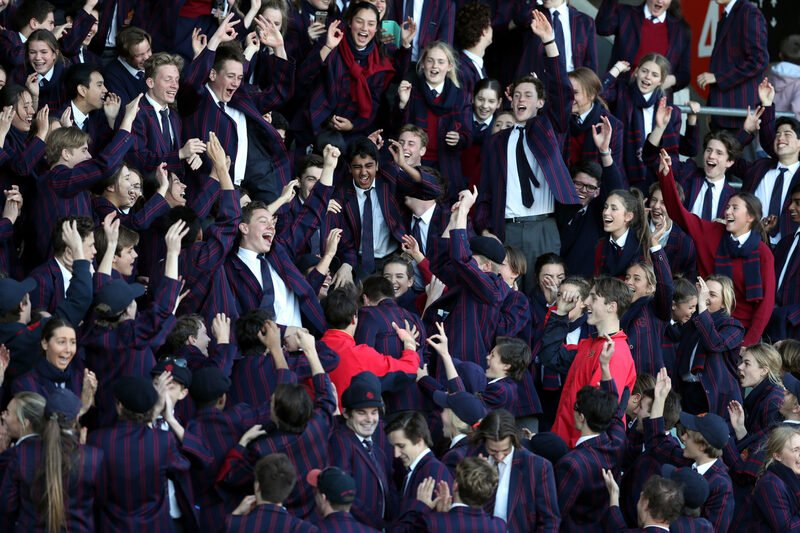 We believe Barker’s shift to a fully coeducational school will offer students more opportunities to learn mutual respect for their peers and excel in their individual endeavours. In 2018 the journey to full coeducation took a strong step forward with our new Pre-K and Kindergarten students joining us and the completion of a new Preparatory building. Work on the new Sports and Learning Precinct also commenced and once completed in 2020, will accommodate community gatherings, sporting events, hold full school assemblies, as well as provide a space for the wider community to access. At Barker we aim to provide a framework for young people to experience the best that the future offers – more than that, to become people who shape this future rather than merely people who consume it. To learn more about how we inspire every student, in every experience, every day, visit www.barker.college and book on one of our regular school tours. From Pre-Kindergarten through to the Senior years, students are exposed to a range of diverse opportunities and experiences. 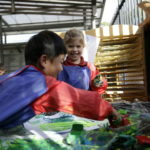 Through this, they’re able to develop resilience and adaptability within a supportive environment. Barker’s academic program is a whole-school approach to learning. We have a curriculum that is rigorous and which values inquiry, thinking and understanding. Barker’s curriculum is adaptive and flexible, allowing for student choice and catering for interest and ability. Within a Teaching for Understanding framework, Barker students are taught to think critically, apply knowledge in new situations and develop the skills needed to become lifelong learners. We use data to track student progress during each year and from year to year, giving us a deep understanding of student strengths, areas for improvement and development over time. 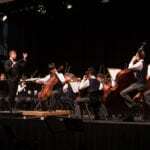 Music, academic and boarding scholarships. Scholarship examination held in November at Barker College.